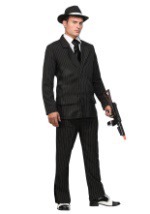 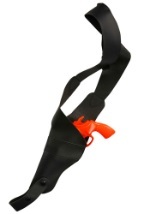 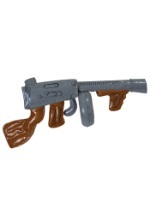 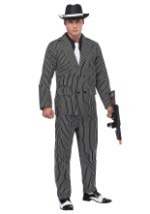 The authentic-looking plastic Tommy gun toy has a brown stock, black barrel, and blaze orange tip. 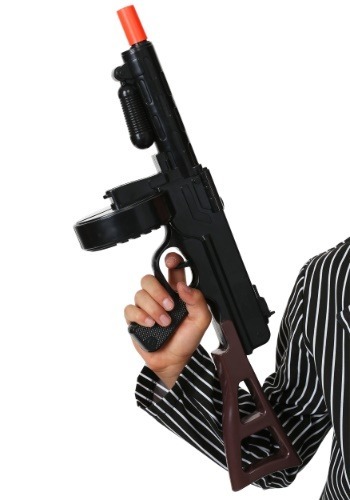 The gun is 19" long and makes realistic firing sound effects when you pull the trigger. 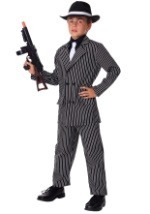 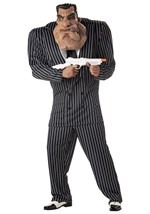 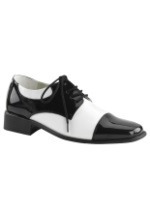 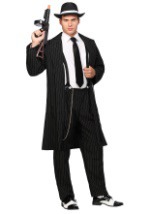 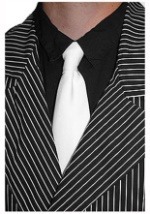 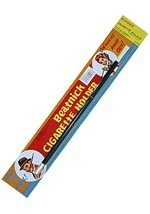 No gangster costume would be complete without this classic weapon.